Starting with version 5.4 of Tap Inspect, HomeBinder is available as a publishing destination. Once you have enabled the HomeBinder integration from your web account, it will appear in the app as a recipient when publishing your reports. Point your web browser to https://app.tapinspect.com/integrations (login with your email and password if needed) and click on Add HomeBinder. Each of the fields must be completed before the integration is activated. Open your HomeBinder Settings page as shown below and make sure you have an API Key generated (on the Settings tab click on Edit and then on Generate API Key) and some value entered into your API Route Name. Take a look at their FAQ Here or contact HomeBinder support. If your API Route Name is blank in your HomeBinder Account you must enter some value. It can not be blank. Additionally, the route name must be all lowercase and cannot contain any spaces. The green boxes above show where you can find the API key and API route name in your HomeBinder account. Copy those values back to the HomeBinder settings in your Tap Inspect account along with the ID of the HomeBinder template you would like to use when creating binders from Tap Inspect. Once your HomeBinder integration has been set up in your web account you can open a report in the Tap Inspect app and go to the Choose Recipients screen. A new section will show up and you will see Create a HomeBinder. When this is checked, a new binder will be created when you publish your report. 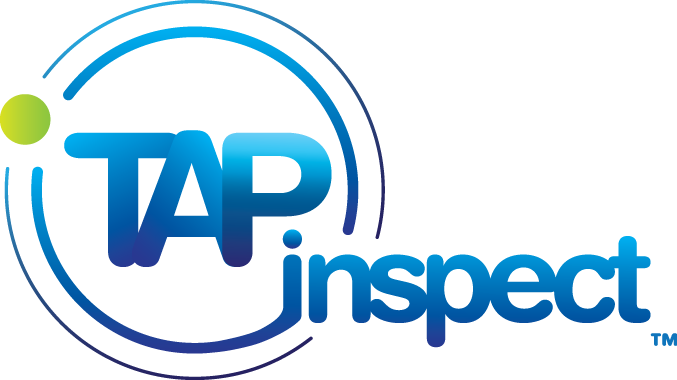 If anything goes wrong in the process of Tap Inspect trying to create your HomeBinder you will be notified via email, much like if there is a problem delivering an invitation. You can open previously published reports and republish them to HomeBinder to create new binders. The process is exactly the same as publishing a new report. You may want to uncheck the client and agents so they do not get another invitation. As long as HomeBinder is checked, we will try to create a new binder for you. There are few scenarios that may not operate as you expect. Right now it is likely due to the limitations of the API Tap Inspect uses to talk with HomeBinder. We are limited to only creating one binder per property. We can not update a binder on your behalf. 1. If you update and 'Republish' a report, the new version of the PDF will not be pushed to HomeBinder. You will need to manually replace the report PDF on homebinder.com for this home. You will receive an error notice. 2. If you need to update the contact information for the client or agent(s) and republish HomeBinder will not see these changes. You will receive an error notice. 3. If someone else has created a HomeBinder for this address, we can not create another binder and you will receive an error notice with instructions on what to do next.